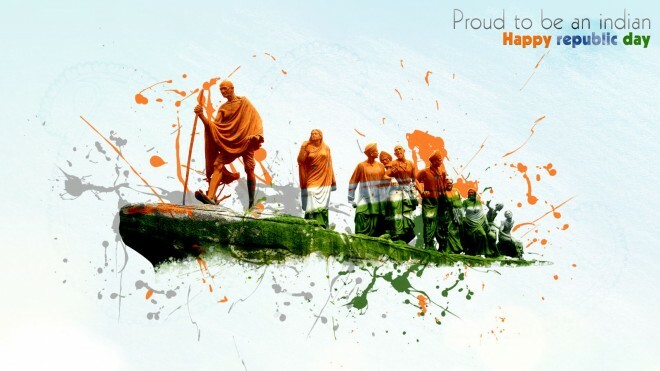 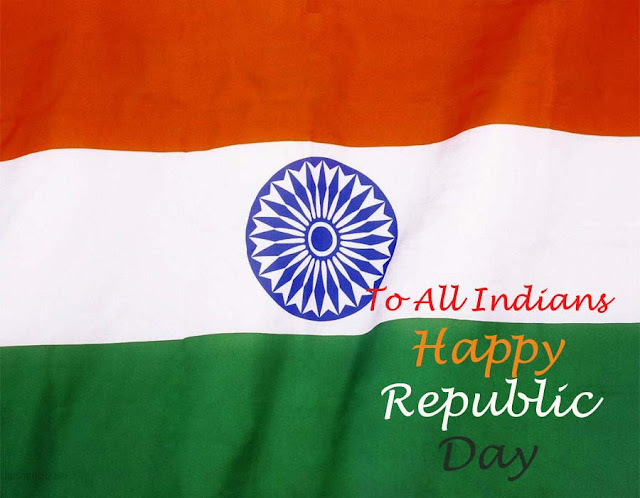 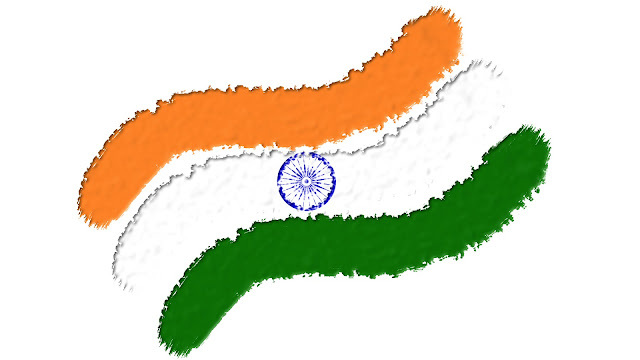 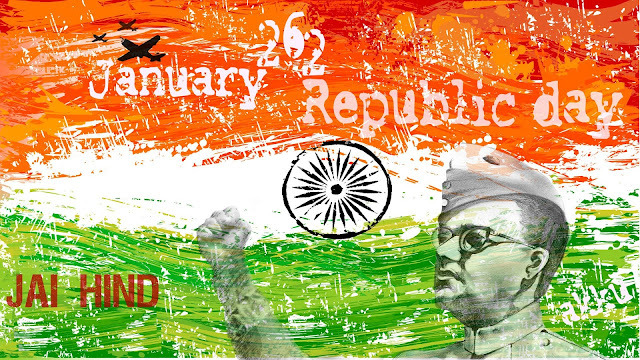 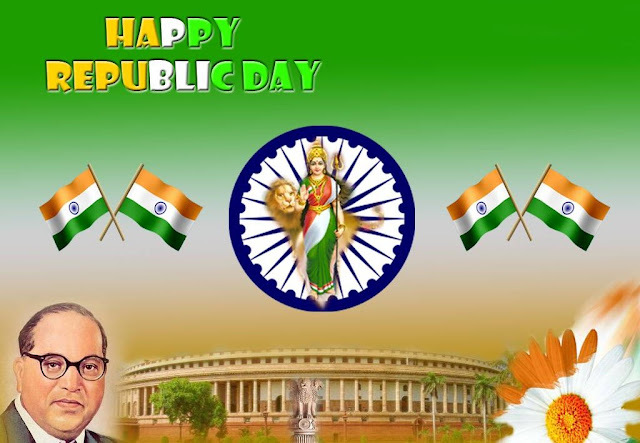 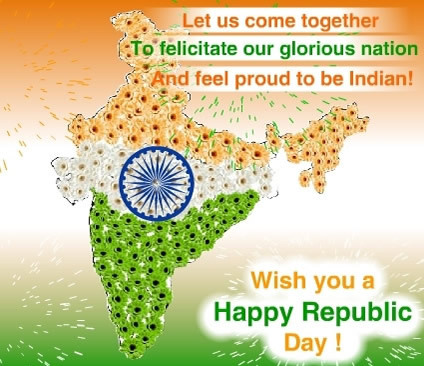 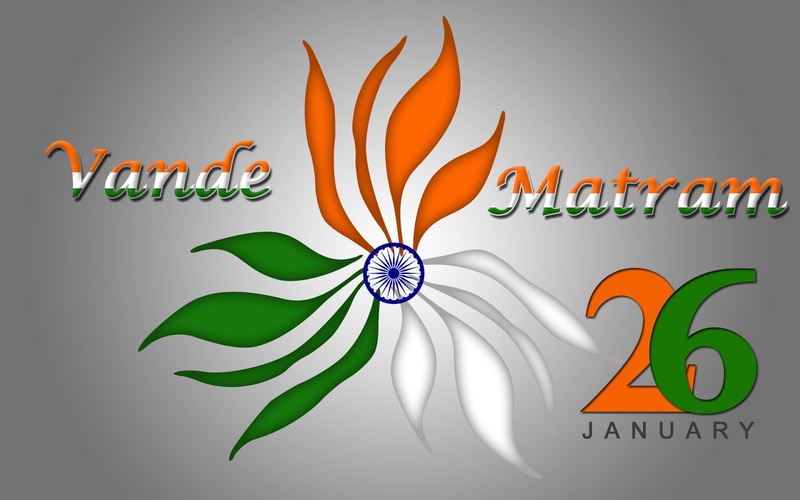 Republic day animated hd wallpapers, Republic day images:The Republic Day is celebrated on 26th January annually to remember the enforcement of India’s constitution. On 26th November 1949, the Constituent Assembly of India adopted Indian Constitution and finally on 26th January 1950 it was enacted.It took 2years 11 months and 8 days to complete the constitution. 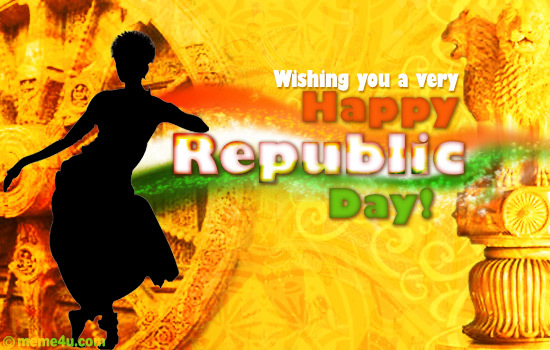 It is celebrated all over India but in the capital, New Delhi the celebration takes place in a grand style. 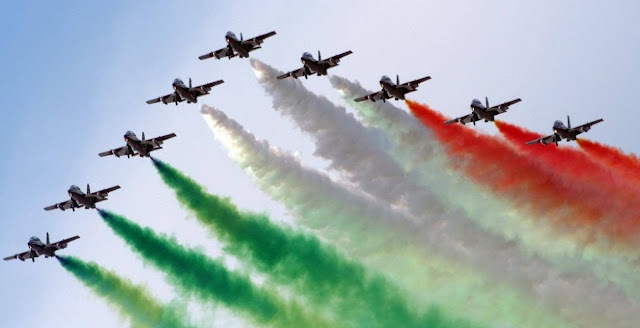 The occasion begins at Amar Jawan Jyoti at India Gate, where India’s Prime Minister lays a chaplet to remember the brave soldiers who sacrificed their lives for the country. The event includes a grand military parade carried out in New Delhi, the salutation of military parade by Indian President, bravery, civilian awards and medals are given, fly past by Indian Air Force and various cultural tableaus by different States.